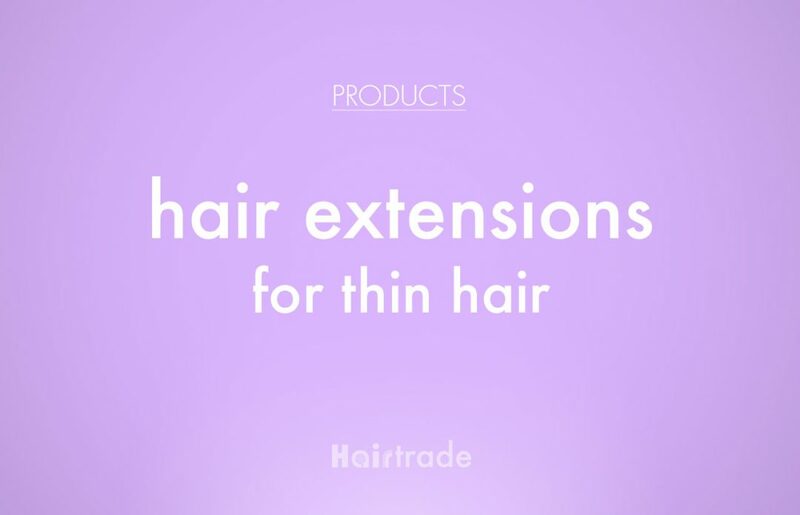 Blending your extensions can take time. 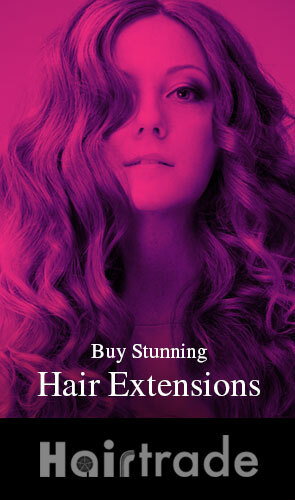 But not only that, you want to make sure those clips don’t give away your chic hair secret. 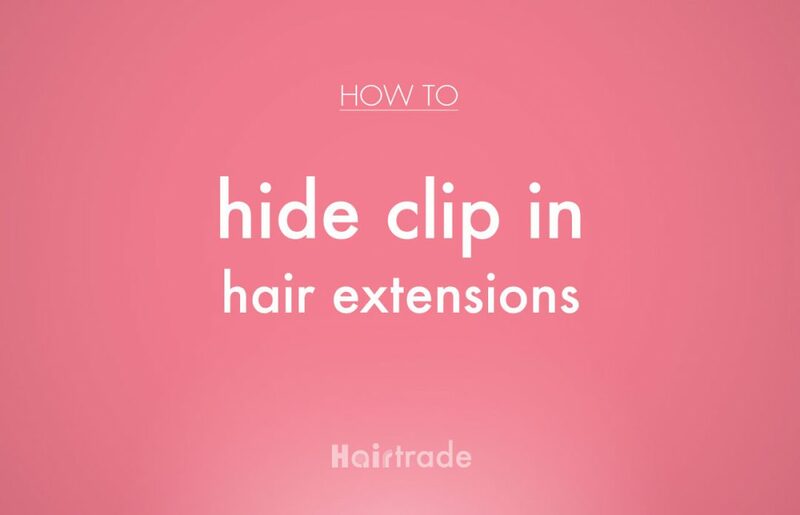 So whether you’re new to wearing clip ins or not, let’s take a look at how you hide the clips. 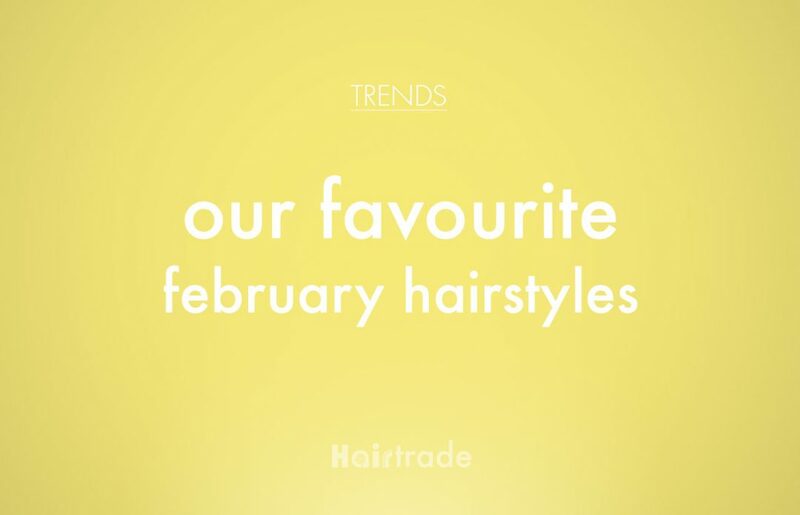 For February we want hairstyles that are going to be easy to style but still make you feel put together. So say goodbye to your beloved top knots for a few weeks and welcome three easy to achieve, yet flawless looks. 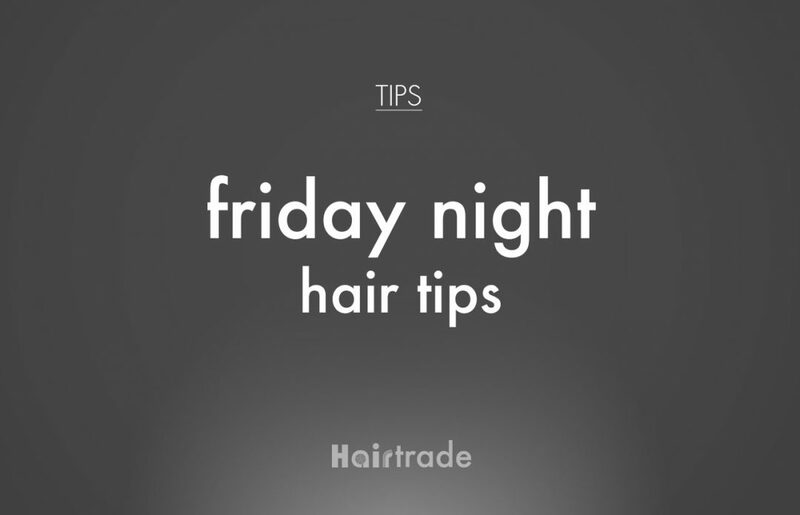 Let’s take a look at how to make your Friday night hair much easier to manage. 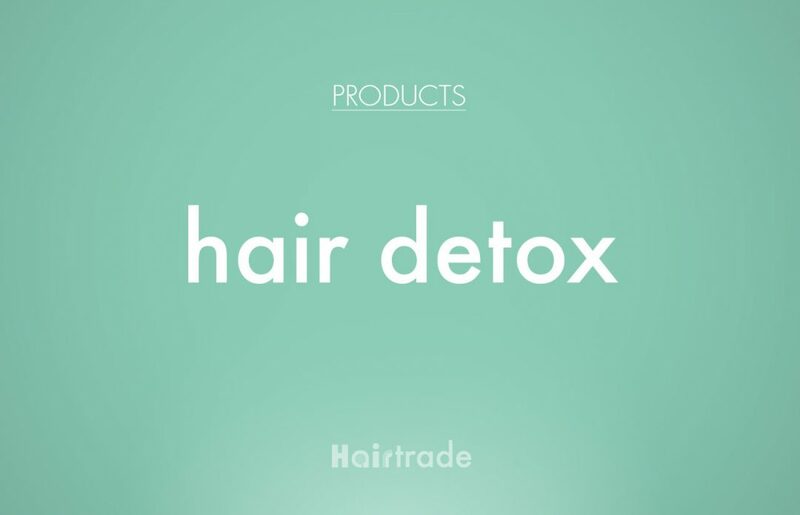 Aside from keeping up with your regular trims, you may also benefit from a hair detox. If there was a fairy hair godmother that could grant you one wish, what would it be? 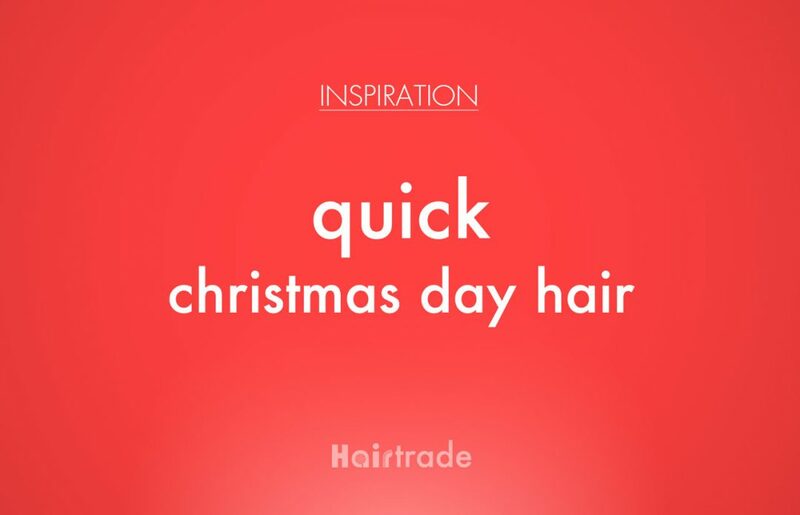 For many, it’s always going to be to be able to have lusciously thick and healthy locks for life. 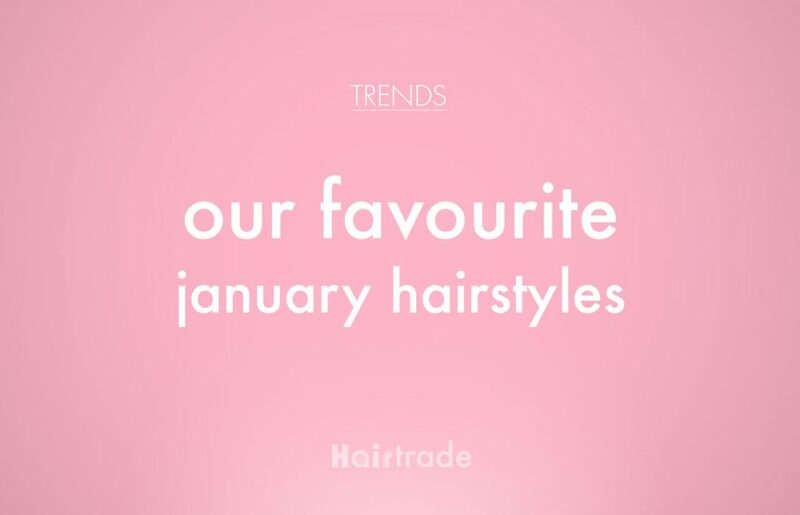 Whether you want to go for a new cut or try out a new colour, you can definitely head into your favourite salon for that, but there are changes you can make to your own hair routine too. If you’ve had more good hair days than bad, you’re probably sad to see 2017 go. 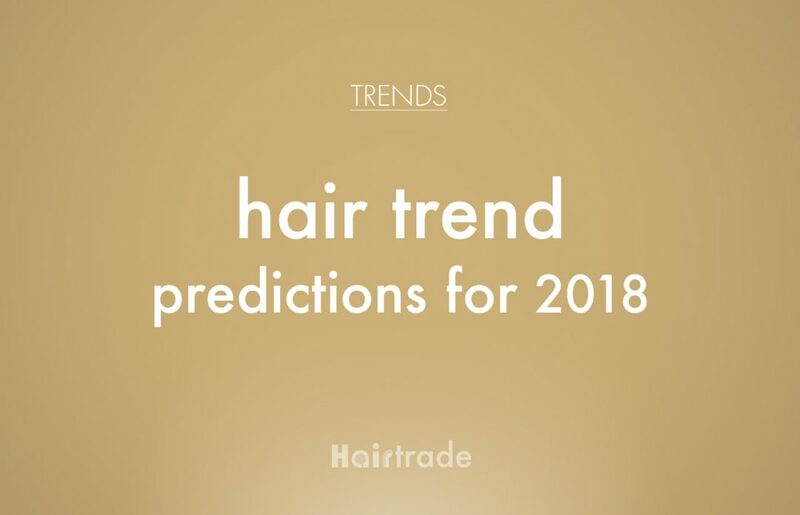 But just remember, you’ve got plenty of time to turn 2018 into a better hair year yet. Tis the season to be sparkle. And on December 25th, there’s no exception! 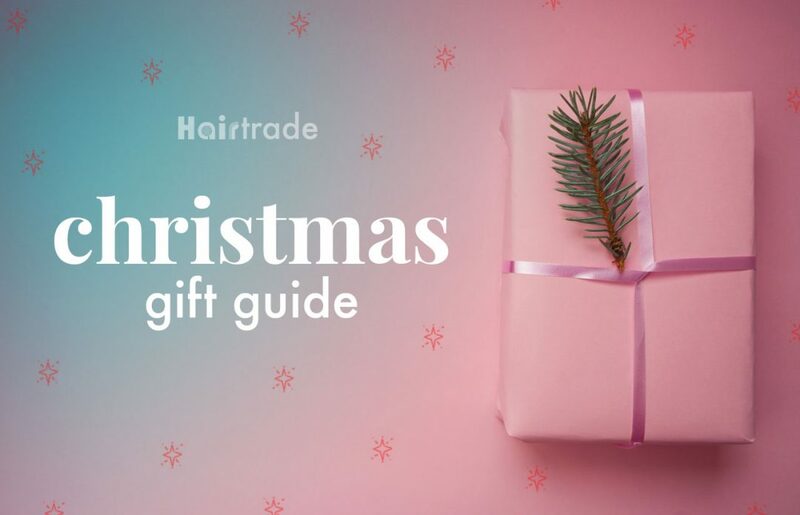 From simple stocking fillers to princess-perfect presents, here are the gift sets to get your friends and family this festive season. Dry ends and lifeless roots? No thank you! Hat hair with no chance of shine? We’ll pass! Winter, you might be fun when you shower us in snow, but when it comes to beauty, we’re not your biggest fan. 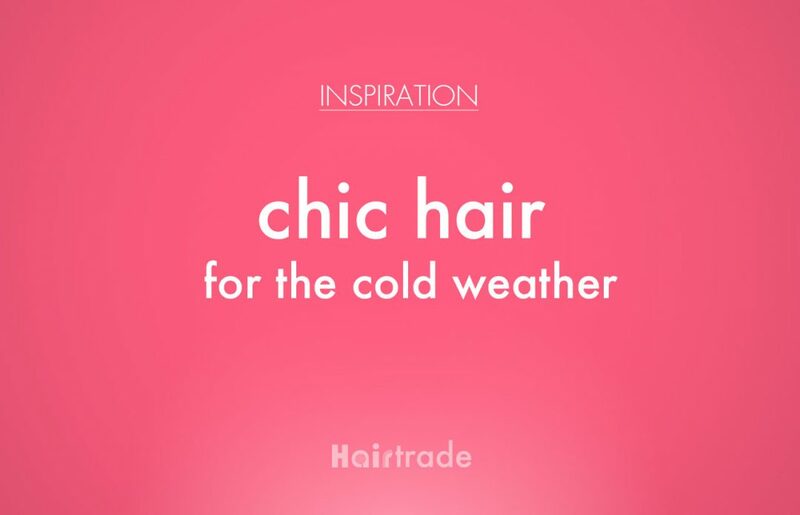 Stay in touch & in style via your inbox, with the latest from Hairtrade. Copyrights © 2016 Hairtrade. All Rights Reserved.